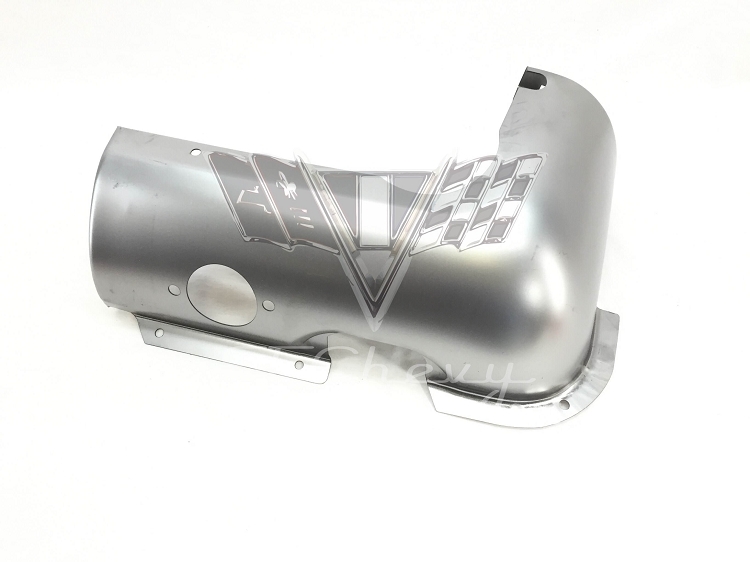 This 1959 Chevrolet LEFT/DRIVER'S SIDE Rear Corner Valance Panel is a reproduction of the original. This panel attaches just below the rear bumper. 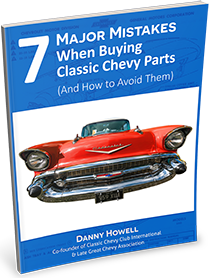 Fits all wagon and non-wagon models including Impala, Bel Air, Biscayne.